Cálem Rosé Port matures in stainless steel vats. 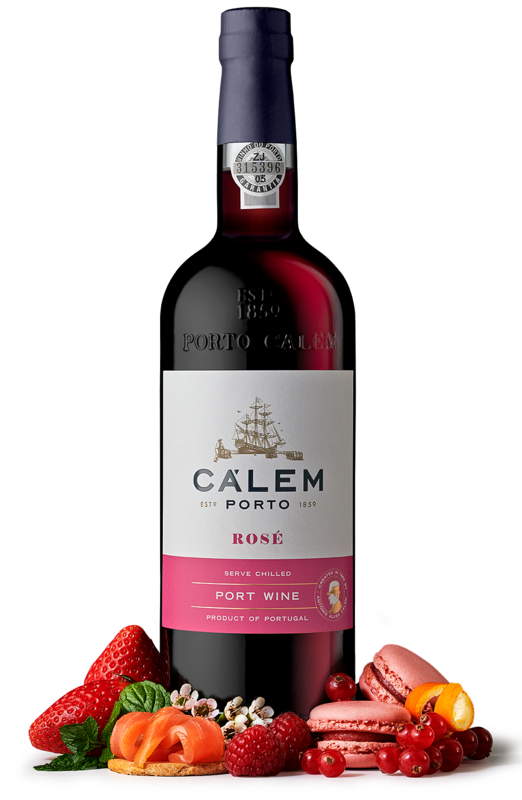 With a bright pink colour, it displays floral and fruity aromas – strawberry, cherry and raspberry. The most recent Port wine family. Should be served in a tall tumbler with ice, herbs or wild berries. An excellent base for creative cocktails.